DHY Trading Corporation is a Mumbai-based PVC Pipes Manufacturers that deal in different types of plastic pipes for all your applications. 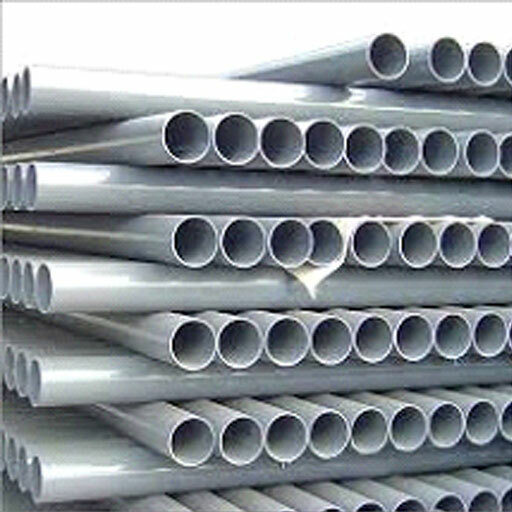 PVC Pipe has been always in demand in drainage system because of the ability to withstand heat and cold both the temperatures. You can avail these pipes from us in different specifications and standards. Our offered PVC Pipe has all the advantages that other materials fail to meet. These are widely used in the application areas like Agriculture Pipes, Irrigation Projects, Water Projects, and to name a few. We have manufactured them under the strict surveillance by using material and techniques that ensure the quality and performance of the product. All our products are quality-checked and passed and meet industry standards, thus, we have set our niche in the market as one of the most popular PVC Plastic Pipes Suppliers and Exporters from India. If you have any special requirements for your industry, contact us through the details available on our website.